Project Management – She has successfully project-managed export initiatives on behalf of local authorities and businesses. Sales – In her early career, she was a Senior International Sales Support Executive improving systems that resulted in better customer service and more repeat orders. Recruitment and Retention – Emmanuelle knows how to build relationships and engage with people by building activities and communication that supports ways of working. 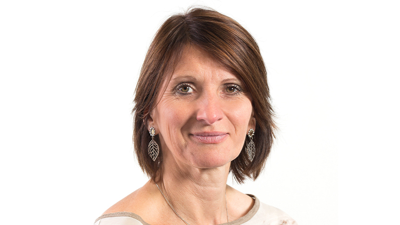 People Management – During her time as a Volunteer Officer for The Cranfield Trust, Emmanuelle ensured they had a body of active and engaged volunteers with the right skills to meet local and regional demand. Marketing and Charity – In her role as Volunteer Head of Events and Field Trips at World Vision, Emmanuelle planned and managed trips to Ethiopia and Cambodia to help build trust with the charity’s donors and inspire them to continue their support. Event Management – Emmanuelle has experience in developing event programmes that are both strategic and support business objectives. Her skills lie in everything from creating the budget, analysing spend and selecting suppliers to evaluating the overall results. Emmanuelle knows how to successfully lead teams, develop relationships, collaborate with key stakeholders and execute strategies that deliver results. Talk to her to find out how she can help your business achieve its growth plans.